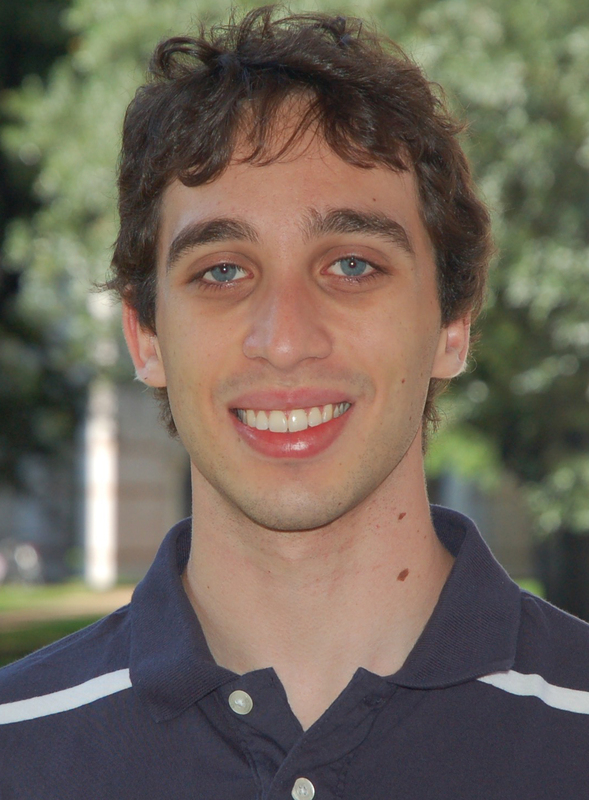 I am a fourth-year PhD student in Computer Science at Rice University, advised by Prof. Moshe Vardi. Before graduate school I received my Bachelor of Computer Science from Universidade Federal do Rio Grande do Sul (UFRGS) in Porto Alegre, Brazil. My main interests are in formal verification and synthesis. My research is centered on developing techniques for synthesis from formal specifications, working simultaneously on the level of reactive synthesis using Linear Temporal Logic and of functional synthesis from Boolean formulas.